Swedish cinematographer and director. Born in Stockholm. 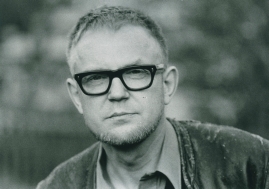 Among Sweden's cinematographers, Rune Ericson is the inventor. He is the man behind Super-16 and 3-perf, two formats which were successful internationally and which made filmmaking easier and cheaper. 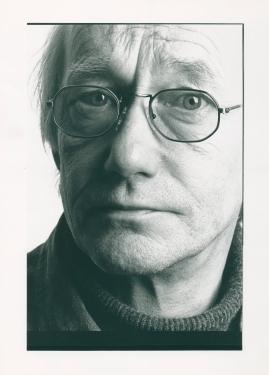 His father was a press photographer for Dagens Nyheter and Rune's own interest in photography began around ten years of age when he began to explore the press photography laboratory at his father's workplace. He was allowed to borrow a camera, and from the age of 13 still photography was his main interest. 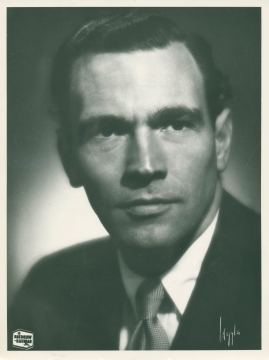 This changed in his late teens when he began working for AB Kinematografiska Anstalten, AKA, a film company with good contacts with the Swedish Ministry of Defence. It was there that he came into contact with film professionals, especially cinematographers who were brought in to make propaganda films. 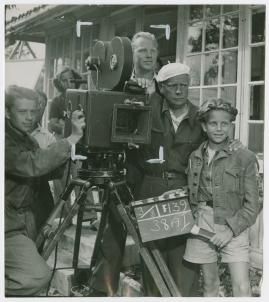 When the assistant cinematographer on I mörkaste Småland ('In Darkest Småland', Schamyl Bauman, 1943) was called up to serve in the armed forces just as shooting was about to begin, Ericson suddenly found himself required to take over. This marked the start of a long career in film, principally in the employ of the Sandrews company. 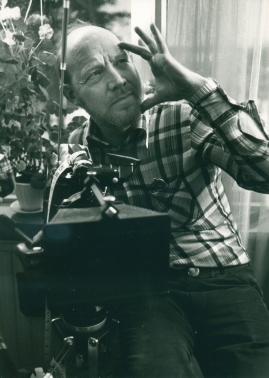 During the first years Ericson alternated between acting as principal cinematographer in the summer months, when most of the year's films were shot and there was a shortage of cinematographers, and serving as an assistant to more established cinematographers, among them Göran Strindberg, during the winters. He made his debut as principal cinematographer on the first film version of an Astrid Lindgren book, The Master Detective Bill Bergson (Mästerdetektiven Blomkvist, Rolf Husberg, 1947), and later work included the camerawork which helped to make the Oscar-nominated Dear John (Käre John, Lars-Magnus Lindgren, 1964) the most successful Swedish film export to that date. 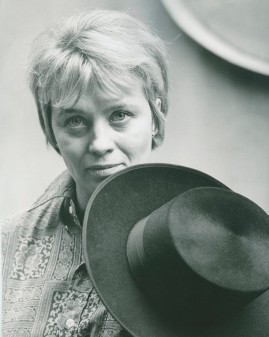 he also became known for his prolific partnership with Mai Zetterling; after Sven Nykvist and Zetterling fell out while working together on her debut film Loving Couples (Älskande par, 1964), Ericson became the cinematographer of choice for all her subsequent Swedish features. 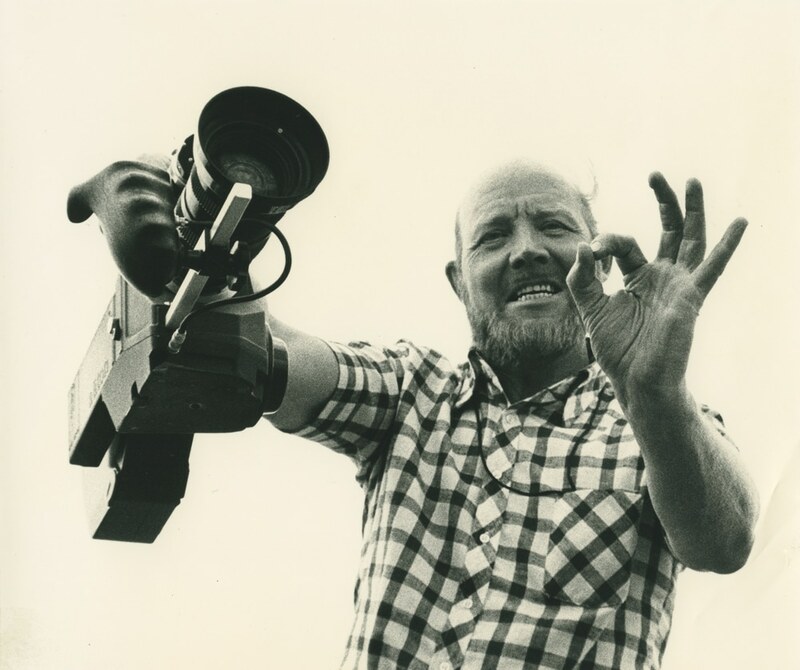 For their first planned collaboration in 1966 - a film which never materialised - Zetterling proposed a project for which a 16 mm camera would be ideal and Ericson came up with the idea of Super 16 mm. 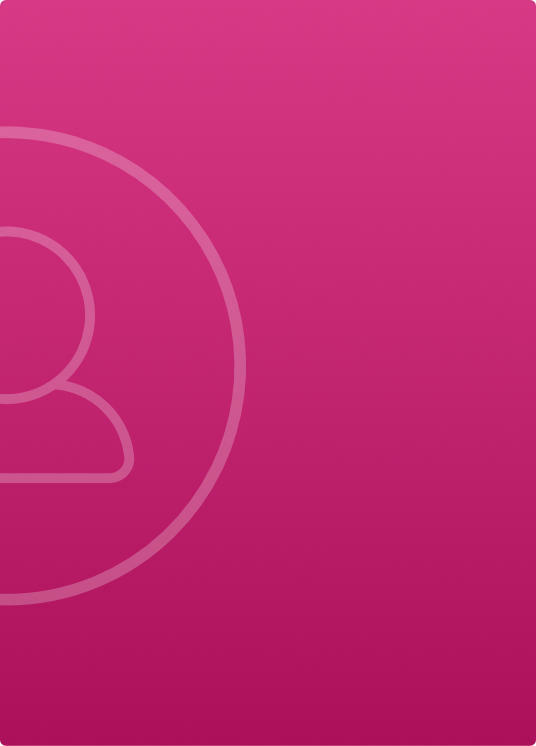 A widescreen format was required, and this was achieved by cutting the 16 mm image. A smaller negative means loss of quality, but Ericsson realised that by making the film gate wider, more of the negative's surface could be used and a better picture would result. Super 16 mm, long known as RuneScope by Ericsson's colleagues, was first used for the shoot of Blushing Charlie (Lyckliga skitar, Vilgot Sjöman, 1970). The technology gained favour and the Super 16-format became popular: 16 mm cameras were both smaller and lighter, and the cost of film stock lower. 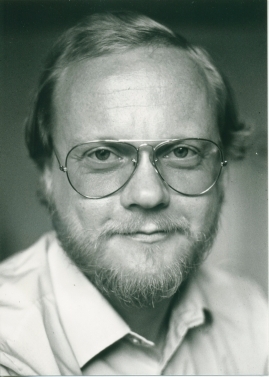 Ericson himself founded a company through which he sold the French Aaton Super 16 cameras. In the 1980s Ericson joined forces with Panavision to develop the 3-perf-system for 35 mm - the film was pulled through the camera via three perforations per frame instead of four, a factor which helped to reduce the use of film stock. Ericson shot Mälarpirater ('Lake Mälaren Pirates', Allan Edwall, 1987) in 3-perf, also known as 3-perf Super 35 mm, but the technology proved more useful in television, where it also became widely used. 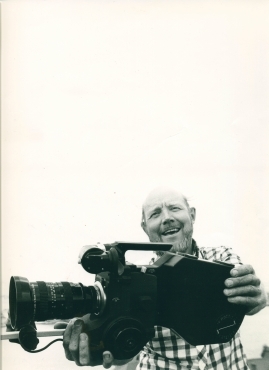 At the 2002 Oscars ceremony Ericson was given an Award of Commendation for his development of Super 16 mm. Both Super 16 mm and 3-perf Super 35 mm have continued to hold their own in an age where digital filming has virtually taken over. For example, in the Oscar-winning The Hurt Locker (Kathryn Bigelow, 2008) Super 16 mm was used, and the Swedish TV production Death of a Pilgrim (En pilgrims död, Kristian Petri, Kristoffer Nyholm 2013) was shot in 3-perf. 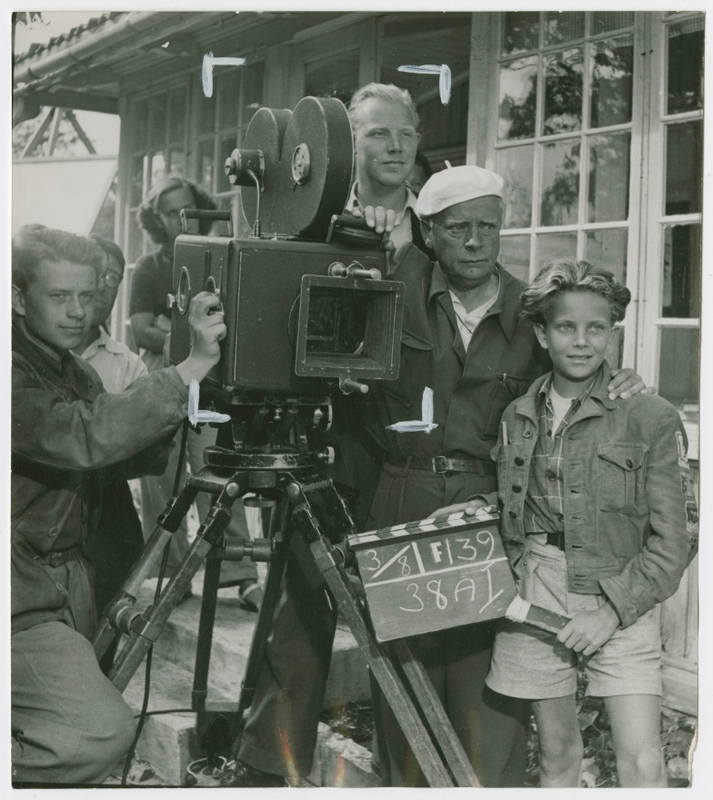 Rune Ericson's historic contributions to the cinema might also be said to include the fact that in the early 1940s he was present to take delivery of the very first example of the Arri 35 camera to arrive in Sweden. The use of this camera, with its rotating mirror shutter, marked the start of a new era in cinematography. Los Angeles 2002 Vid Oscargalan 2002 tilldelades Ericson en "Award of Commendation" för sin uppfinning Super 16 mm-formatet för film och för sitt livsverk.